If you are thinking about having Permanent Makeup done in time for your holiday, think again. You have to factor in the healing process which can take 4-6 weeks. During this time it is essential that you avoid UV and sun exposure as this will almost certainly impact on the longevity of your Permanent Makeup. Until your brows/lips/eyeliner is completely healed, ensure you avoid direct sunlight. Wear an SPF every day and use other protectors including sunglasses and a hat. If you enjoy exercise…great. However, you may need to think about toning it down during your healing process. Sweating or accidentally scratching the brow or lip can have a huge impact on the healing process and the pigment. If so then you may need to rethink. Chlorine can actually affect your new brows or lips. I advise anyone to avoid chlorine until your brows have completely healed and if you are unsure always consult your Permanent Makeup artist. I’m afraid to say that you will need to be prepared to avoid beauty treatments such as facials or aesthetic procedures after your Permanent Makeup. You need to give your brow or lip area the best possible opportunity to heal. You should be fine to continue after your brows / lips are completely healed or if you are in doubt check with your Permanent Makeup artist. Some beauty products, particularly anti-aging, may affect your Permanent Makeup healing process due to the product ingredients. Always ensure you avoid applying them to the brow or lip area or again check with your Permanent Makeup artist. There are not many of us who do not go out without makeup on. However, the way you apply and remove your makeup immediately after having your brows/lips done may impact on the longevity of the pigment. Avoid wearing makeup around these areas. Be careful when applying and removing makeup so that you do not scratch, rub or wipe the brow/lips. Try using a cotton bud to gently remove any makeup around the brows/lips. 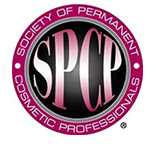 Your Permanent Makeup artist will show you how to do this. 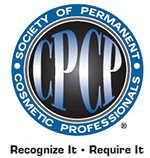 Everyone will have their own expectations of what to expect after having Permanent Makeup. 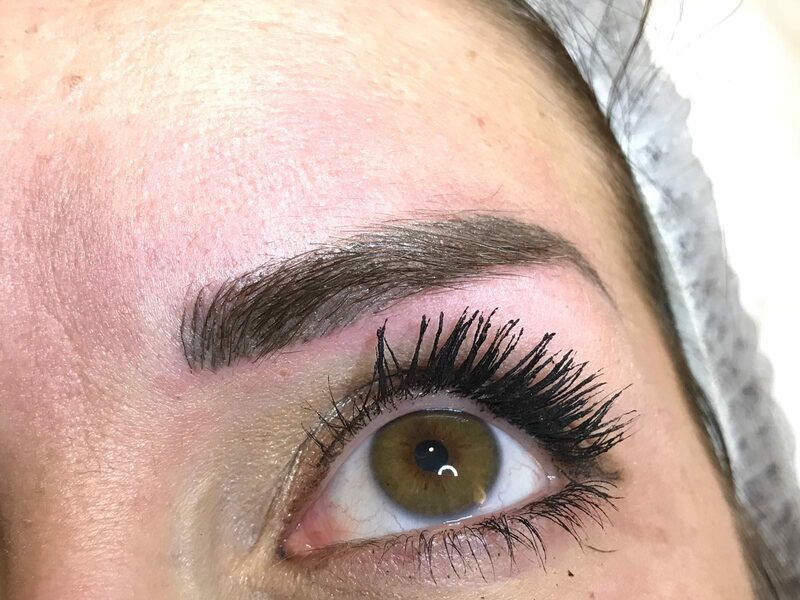 However, it is important to listen to your Permanent Makeup artist who will manage your expectations when it comes to the shape, colour and longevity of your pigment. Factors such as skin type, lifestyle and medications will all affect your healing process so it is important that this is explained carefully prior to your treatment.